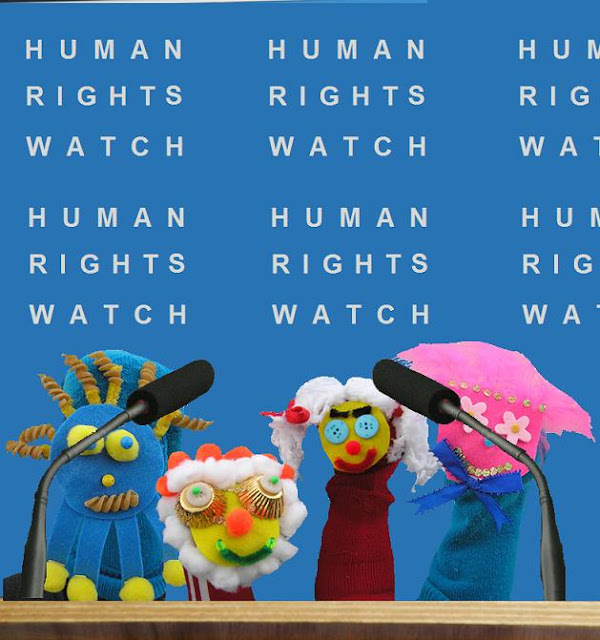 HUMAN RIGHTS WATCH FOUNDER SLAMS HRW FOR HELPING TO DEMONIZE ISRAEL……. – The Tundra Tabloids……. HUMAN RIGHTS WATCH FOUNDER SLAMS HRW FOR HELPING TO DEMONIZE ISRAEL……. On the other hand, he said, the Iranian regime, and most Arab regimes, remained “brutal, closed and autocratic, permitting little or no internal dissent. Previous Post Previous Post UK: SCOTLAND YARD: PREPUBESCENT VIRGINS SOLD BY THE DOZEN TO MEGA-RICH ARABS……. Next Post Next Post TONY BLAIR SURPRISED BY PROTESTER IN HEBRON MOSQUE…….